Engage more customers through discounts and deals. E-Voucher is an electronic voucher management system that enables businesses to easily create, distribute and manage discount vouchers for promotional campaigns. Everyone loves discounts. Boost sales by allowing customers to purchase more through the use of vouchers. Use E-Voucher to encourage clients to transact more and reward customers for their continued patronage. 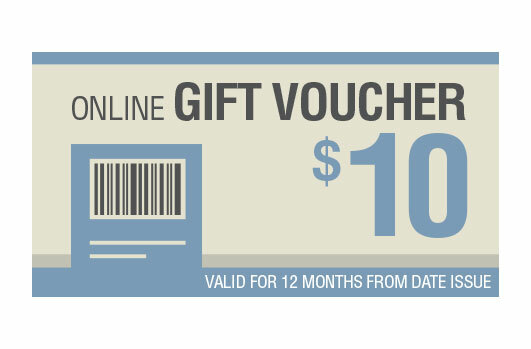 Utilize vouchers as an additional communication channel where you can market your brand to draw attention and recall. Monitor transactions in detail and track voucher redemption rates to measure the success of your campaigns. Define the expiration date, set discount values, maximum number of use, and design vouchers in your own image. Distribute vouchers in either barcode (for offline) or QR code (for online) formats, the choice is yours. Provide discounts in either fixed (e.g. $25 OFF) or percentage (e.g. 25% OFF) values. Issue all generated vouchers easily through SMS or by email. Get more customers with E-Voucher.